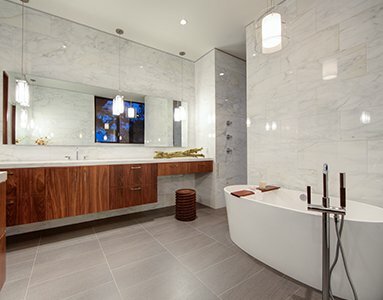 Bathroom design can seem like a mammoth task, and it can be difficult to know where to start. 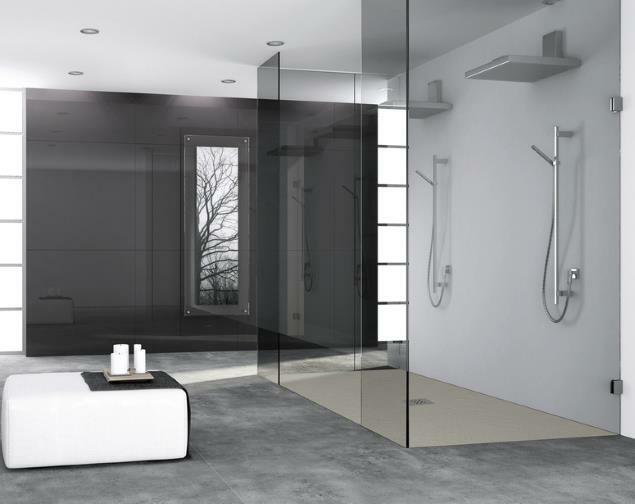 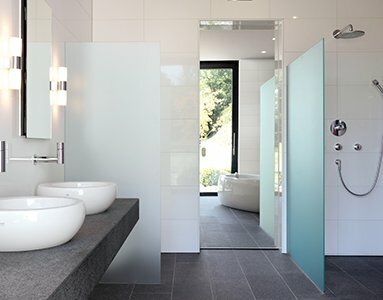 If you’re looking for bathroom ideas in Oxford or Oxfordshire, why not visit our stunning bathroom showroom? 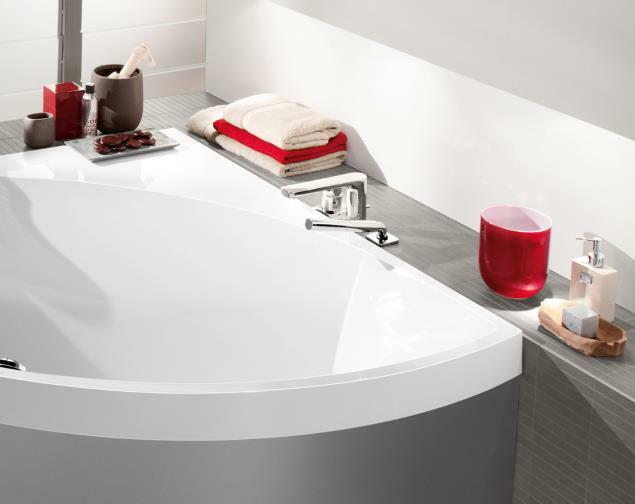 We have a wide range of bathroom suites, bathroom furniture and accessories, which you can browse through. 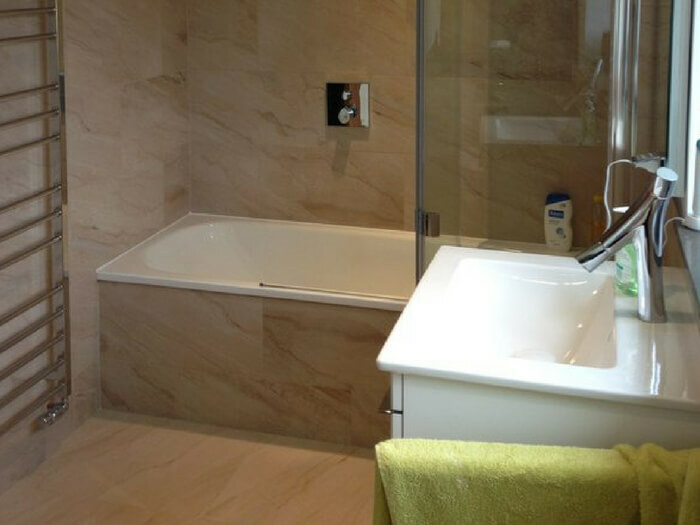 Oxford Kitchens & Bathrooms are local experts in bathroom design across Oxford and Oxfordshire, so if you’re stuck for ideas, we can help. 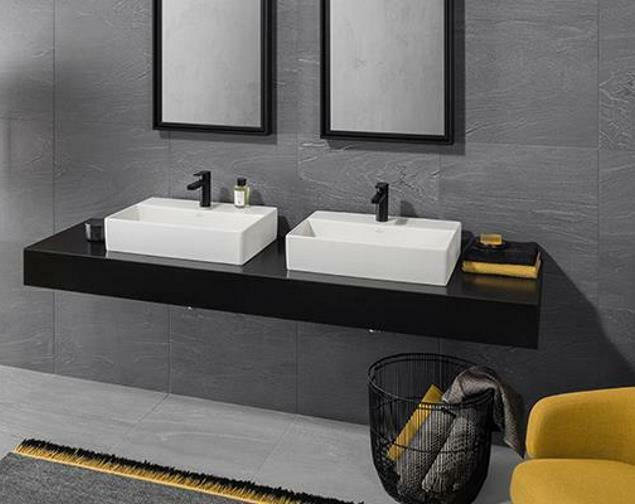 Whether you simply want to look for inspiration at our showroom or hire one of our expert designers to help you through your entire bathroom renovation project, we pride ourselves on being able to cater to all of our clients’ needs. 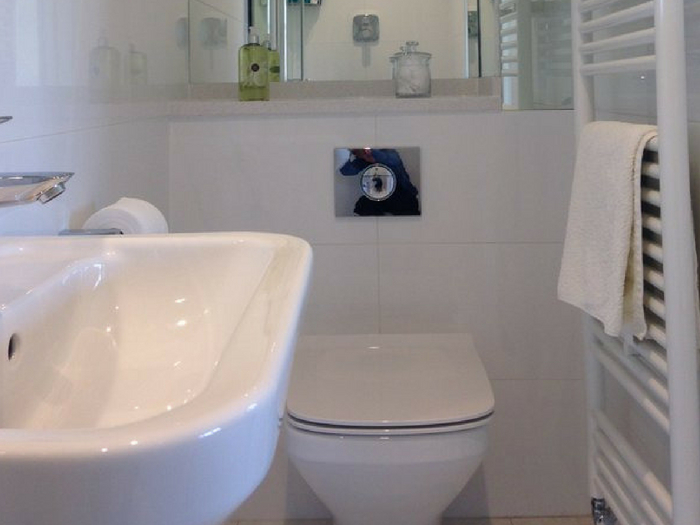 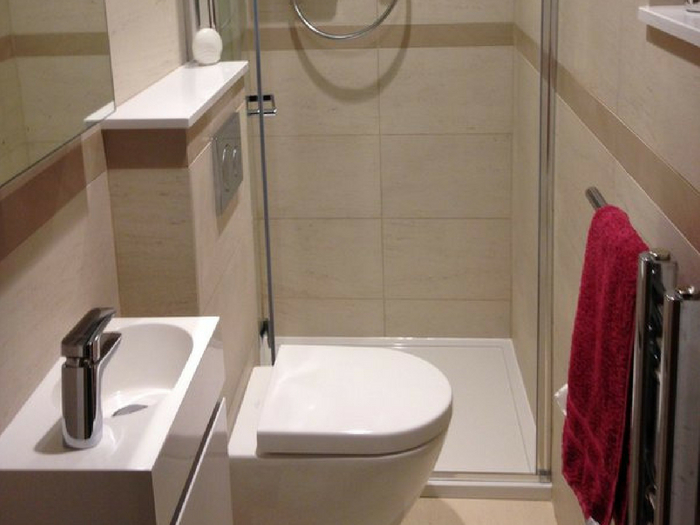 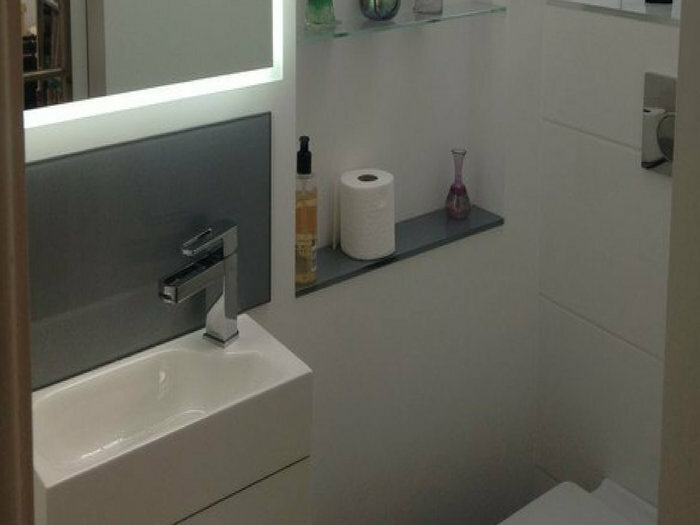 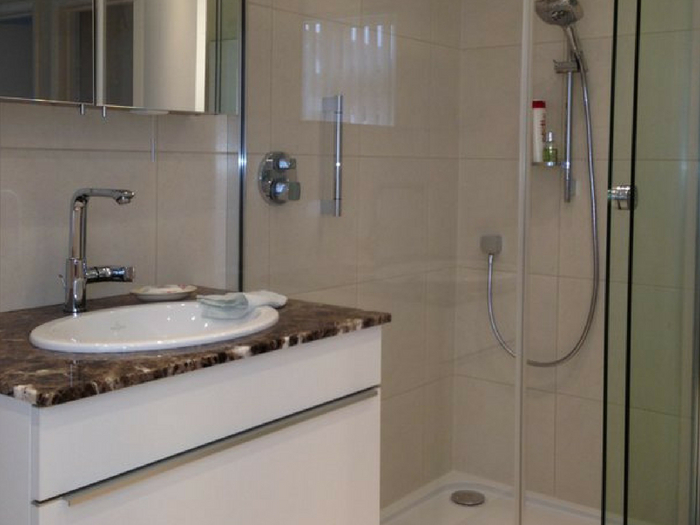 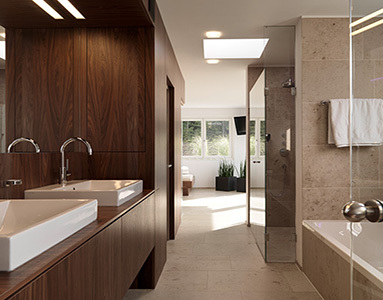 Oxford Kitchens & Bathrooms have been working in bathroom design for over 30 years, and over that time we have built up some excellent connections with bathroom furniture suppliers, as well as a network of happy customers. 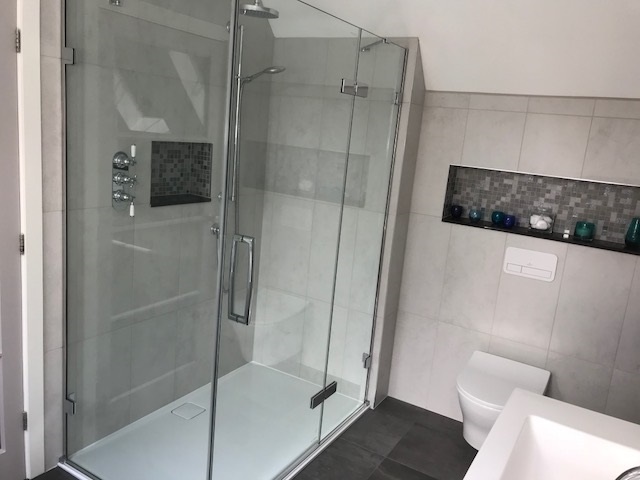 We pride ourselves on the fact that much of our business now comes from returning customers and personal recommendations. 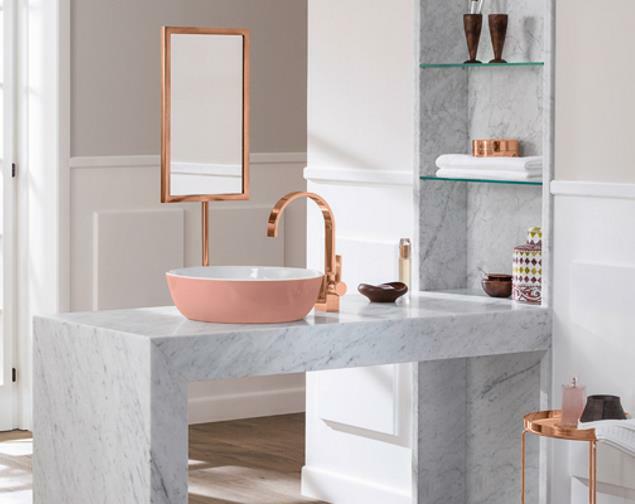 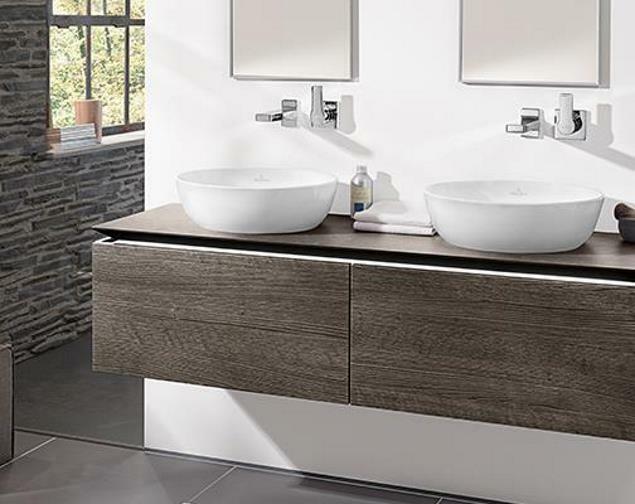 With our stunning range of bathroom furniture, you can create a bathroom which is seamlessly co-ordinated and exudes style. 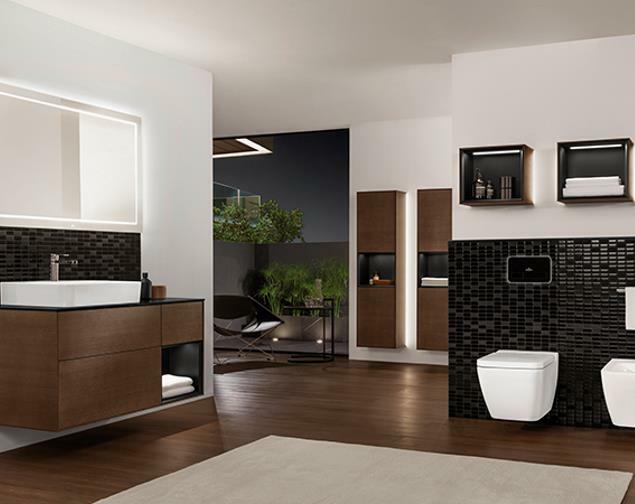 The award-winning bathroom brands we supply include Keuco, Laufen and Villeroy and Boch so you’re sure to find bathroom units and sanitary ware which is right for your space. 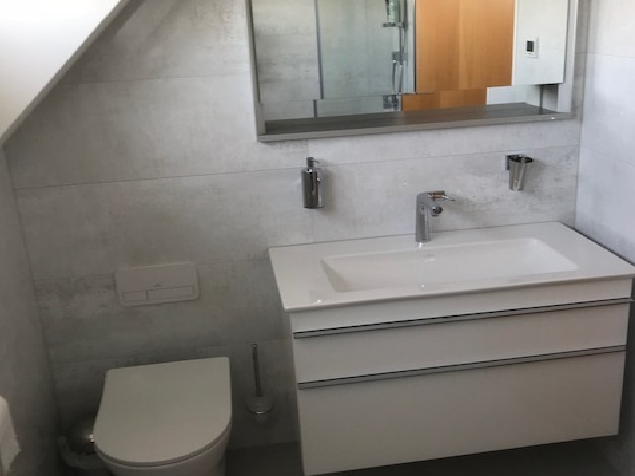 Whether you’re looking for a supply-only service, or you require bathroom ideas to take your project from concept to completion with full design, supply and installation, Oxford Kitchens & Bathrooms can help For more information, please call 01865 32 60 09 or contact us online.